Meseret’s teachers describe her as honest, compassionate, proactive, and committed. Her outstanding academic achievements at Overland High School in addition to her dedication to serving her community attest to this. Meseret was identified as one of Overland’s Overall Outstanding Students and was introduced to both the State House and Senate. At the University of Denver, Meseret was involved with Campus Crusade for Christ and Community Leadership Corps and volunteered with the University of Colorado Hospital and the Denver Museum of Nature and Science. In addition to her outstanding extracurricular involvement, Meseret trained to be an EMT, attended a prestigious summer institute geared toward undergraduates on the medical track, and studied abroad in Sevilla, Spain. With a Greenhouse Scholars Independent Grant, Meseret designed and carried out a research project in Addis Ababa to review the effectiveness of healthcare practices in Ethiopia. 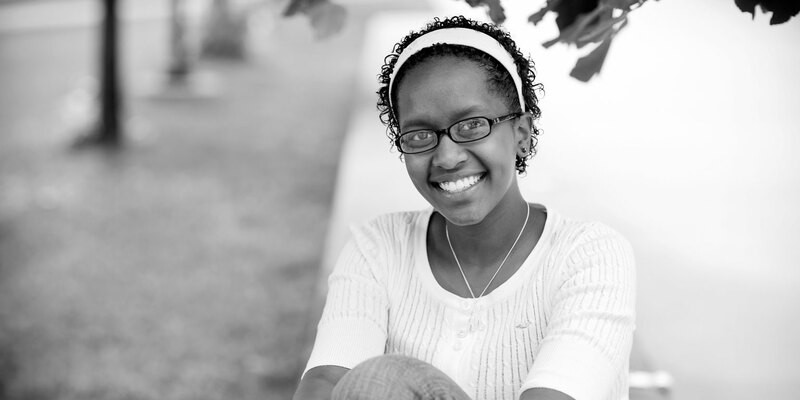 Meseret recently received her Master of Biomedical Science at Regis University.